The 2019 Honda Odyssey and 2019 Honda Accord have both been named as the best in their segments in US News & World Report’s 2019 “Best Cars for Families” awards. The 2019 Odyssey was ranked highest in the minivan category for the ninth year in a row—in other words, it hasn’t failed to win the award since the award’s creation. 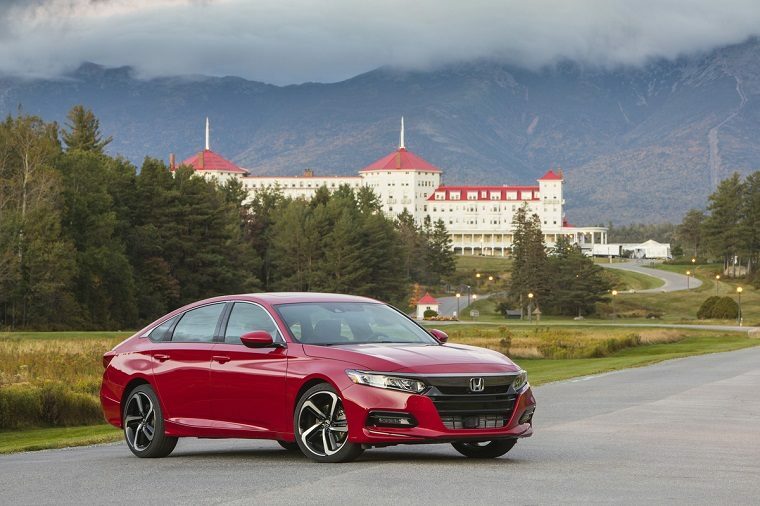 The Accord, which has earned major industry acclaim since its redesign for 2018, was named the best midsize car. That brings Honda’s tally of awards to 26 since the “Best Cars for Families” awards were launched in 2011, making it the most successful brand by far. The next closest only has 10 vehicle awards. To determine the winners, US News & World Report evaluates new vehicles based on seating and cargo volume, safety and reliability ratings, available family-friendly features, and professional automotive reviews.